Sophisticated copper metal fish pen with a scale texture finish. 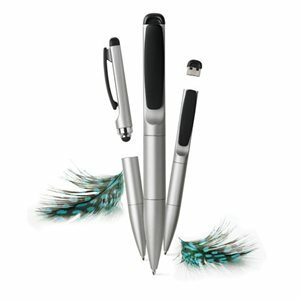 Sophisticated silver metal fish pen with a scale texture finish. Genius keyring pen made of metal. Stylo brings traditional writing and current technology together in one pen.